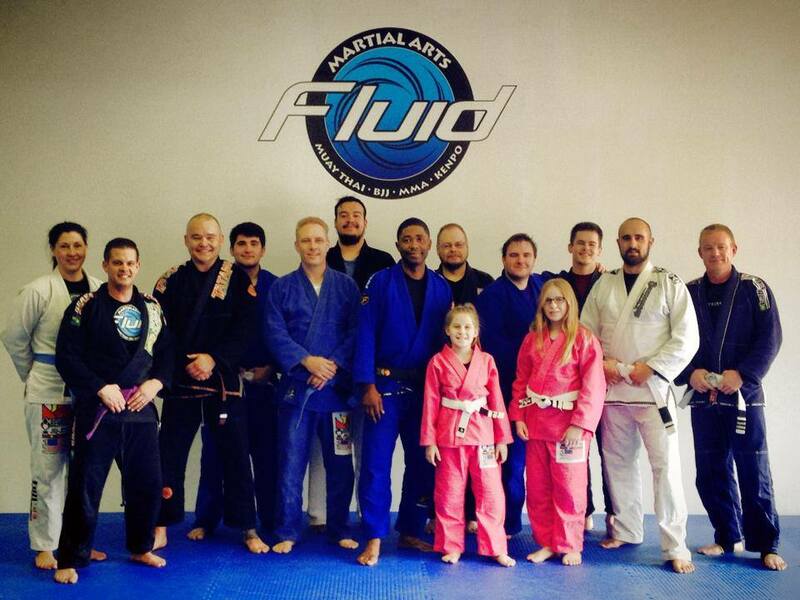 Fluid Martial Arts Behring AZ Open Mat! Fluid Martial Arts Academy would like to thank the Behring AZ Family for helping to make our Saturday Open Mat so special. We had a teammates from all over the state drill, roll and share knowledge with each other. 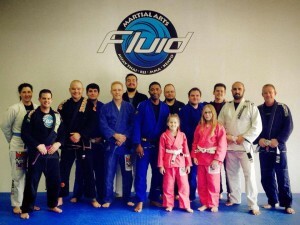 Special thanks to Sifu Jerry Porter of Warrior’s Guild Martial Arts, Coach Chuck Raybourn of ACS Martial Arts and Professor Darrell Taylor of Like Minded Jiu-Jitsu. These instructors not only get on the mat and train with their students, but they are constantly offering knowledge to students assisting them in their journey in the arts. Next Open Mat will be this Tuesday (New Year’s Eve) from 11:00am – 1:00pm. All Behring AZ team members are invited and to attend. See you on the Mat!